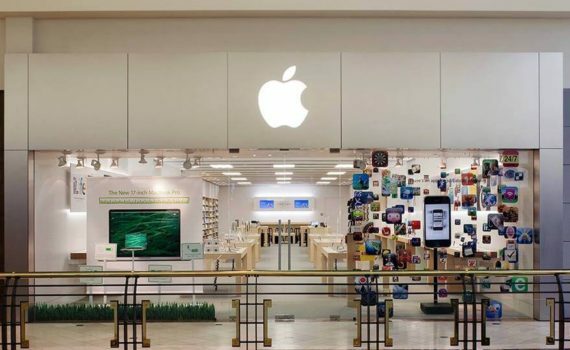 Apple’s new store is approximately 9,000 square feet, nearly double the size of its previous Crabtree Valley Mall location, which opened in June 2006. Apple has one other store in the Triangle at The Streets at Southpoint in Durham. Send us an invitation to bid!